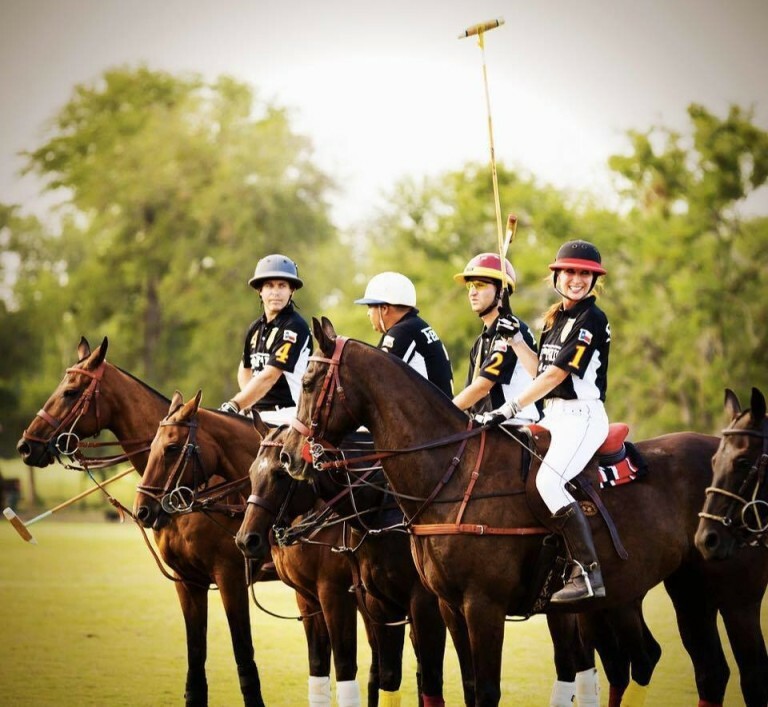 Atxpolo IS polo in Austin! We welcome new players and spectators. Players of all ages and skills levels get together each week to play a game we love with people we adore. If you’re looking for a new hobby or would like to get back out on the polo field after some time away, we’d love to have you come and join us. For those new to polo, we can help you out with lessons and horses to lease for games / practices. We’ll also make sure we have you set up with a group of evenly skills players in your various matches. Polo is great way to get outdoors, meet some good people, and get some good some good exercise. Austin has a “uniquely Austin” flavor to its polo community that keeps things laid back and fun. Come on out! We’d love to meet you.